With summer almost here, and parents working hard to find a plan for their children to spend the next three months, we must consider how these children will continue to learn and not lose the knowledge they have gained the previous nine months in school. It is proven that if students are not engaged in learning over the summer, they lose skills in math and reading. For many young people without summer learning opportunities, this is one of the strongest contributors to gaps in achievement, high school graduation rates, and college and career success. 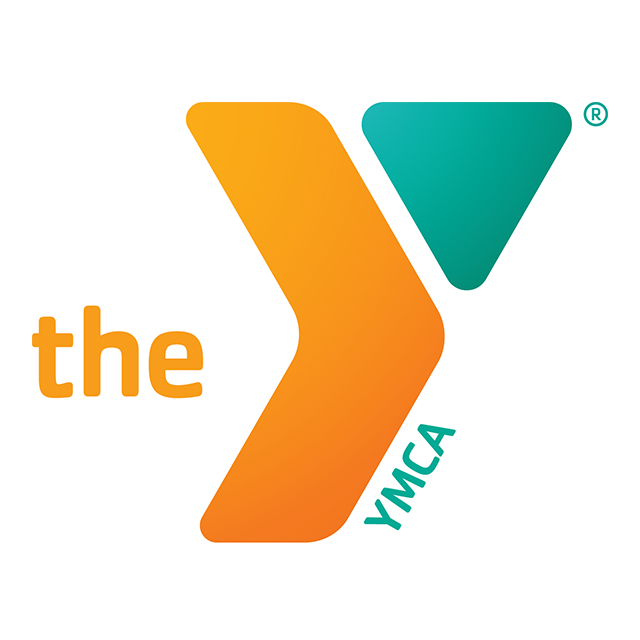 There are many wonderful programs in the community to keep kids engaged in summer learning, through the YMCA and other organizations, and we encourage you to enroll your child in them. However, to supplement these programs, or if a family is unable to afford them, we have compiled some simple things you can do at home, as a parent or caregiver, to keep your children learning throughout the summer. 1) Be present. Just by being around your child you can model good behavior, and ensure they have a positive and healthy home environment that is conducive for learning. 2) Take them places. The zoo, a museum, the library, a park, a baseball game, anywhere at all! By getting them out of their environment you will expose them to new places, people, things, and words. It will encourage them to observe, investigate, and ask questions, and will keep their brains working. 3) Read with them. Find out what your child is interested in and encourage that by getting them books, magazines, and comic books on that subject. Visit your nearest library branch for free reading materials, or load up your home library by visiting the YMCA Book Fair this August. If your child is only interested in comics, then encourage that. At least they are reading! If your child loves learning about dinosaurs, then load up on anything and everything related to dinosaurs. They are much more likely to read about something they are interested in.